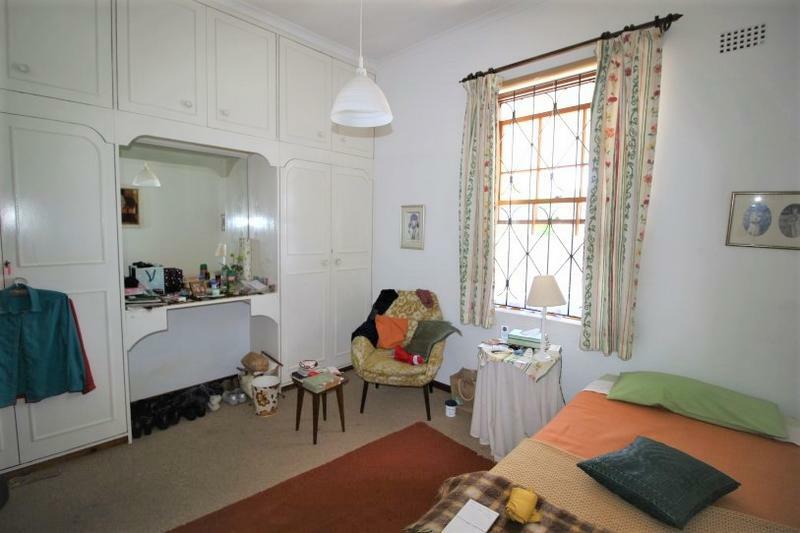 This charming sunny, north-facing cottage is nestled in the heart of the Village. 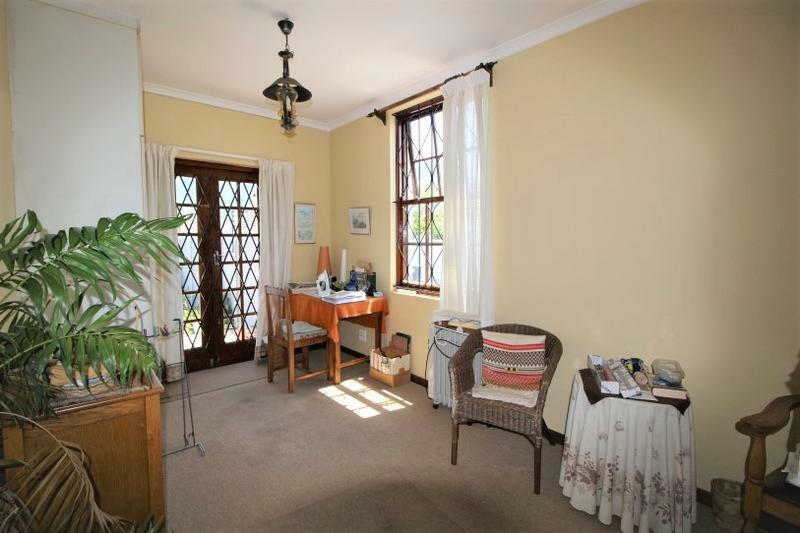 It has a wrap-around veranda, sash windows and a garden with lovely mountain views. 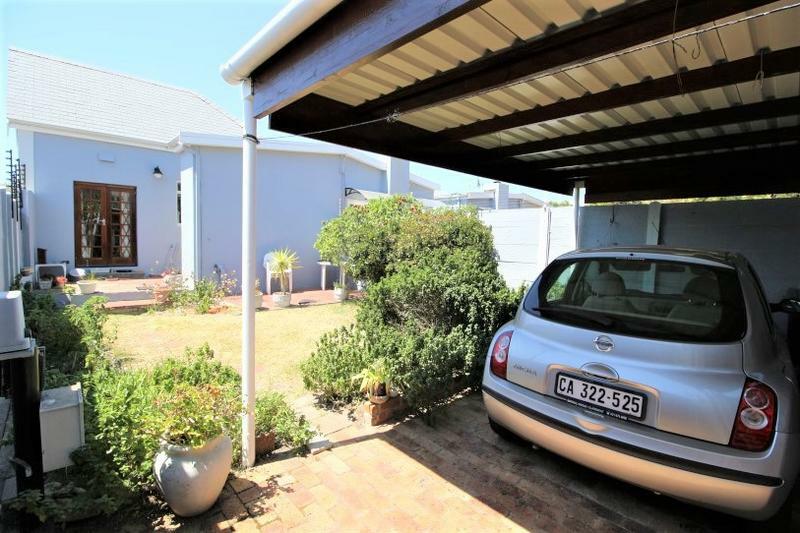 It also offers covered and secure parking with remote access gate. 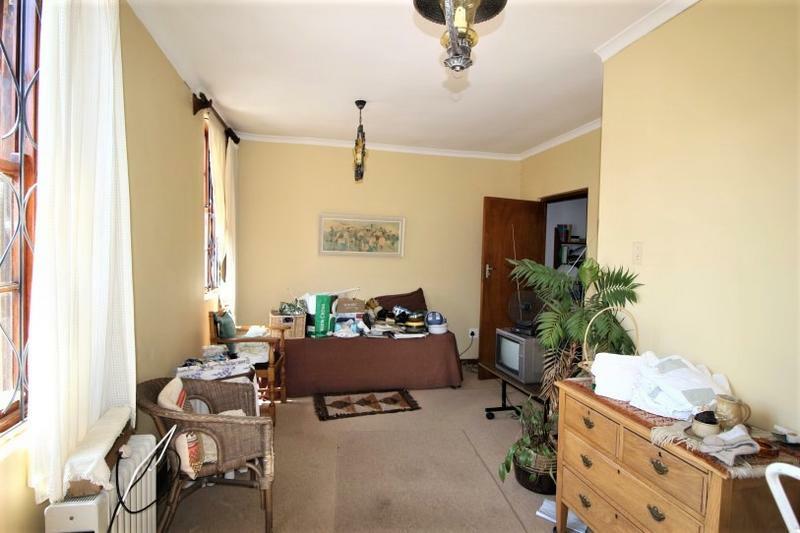 Sad owner leaving after 34 years. 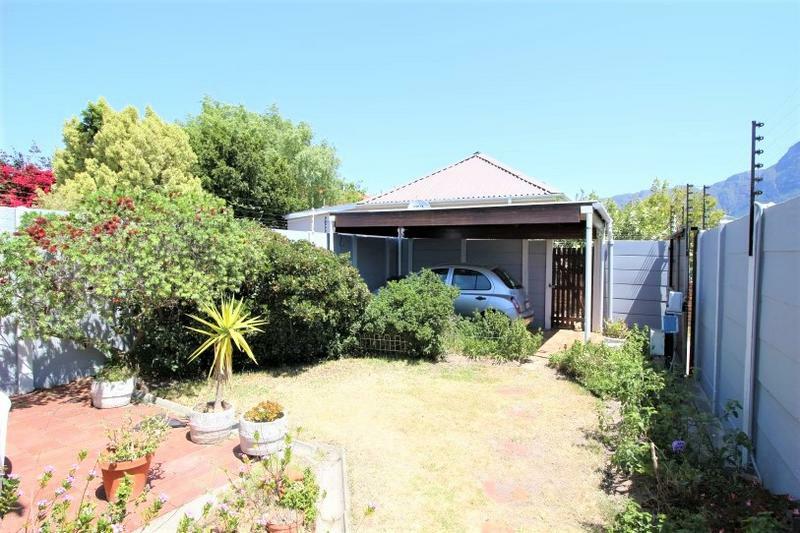 Secure carport with remote gate. 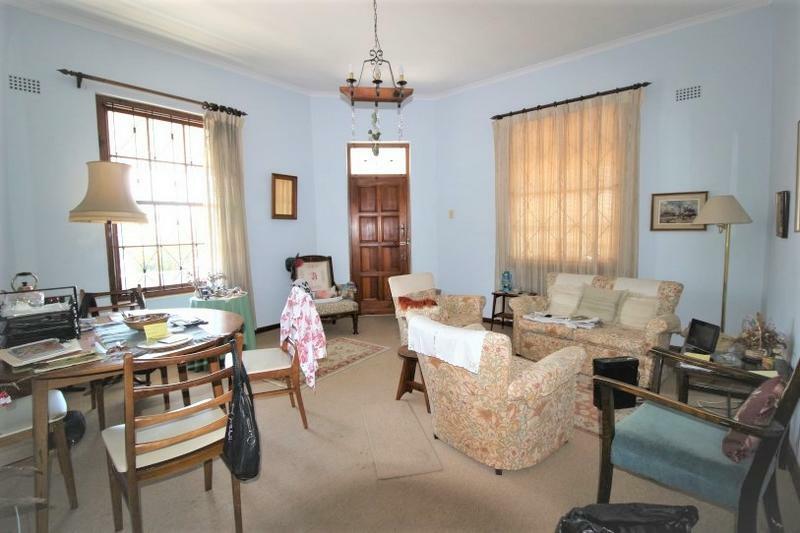 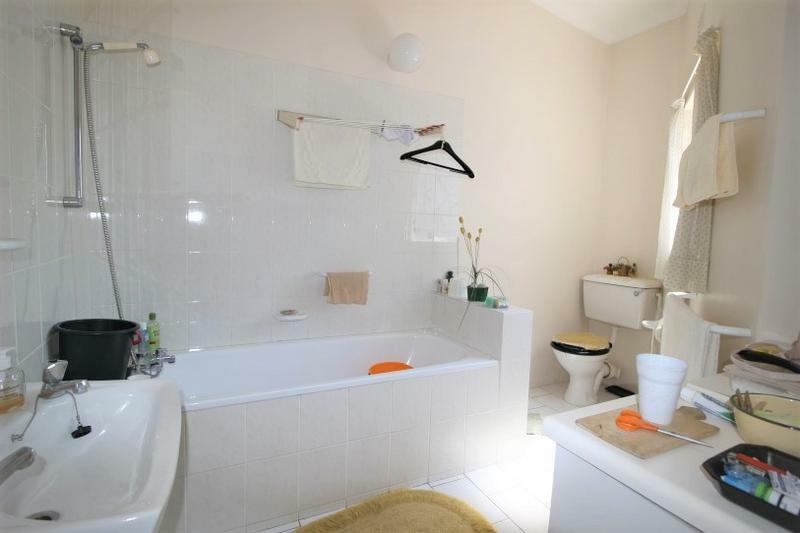 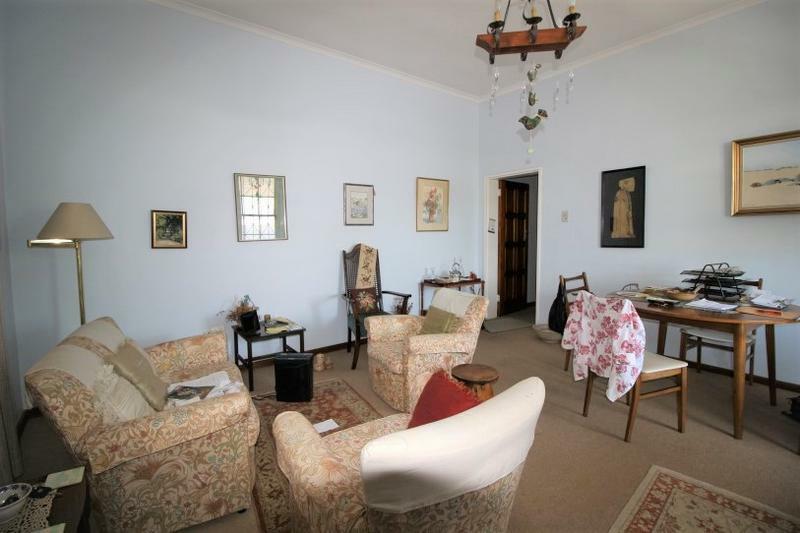 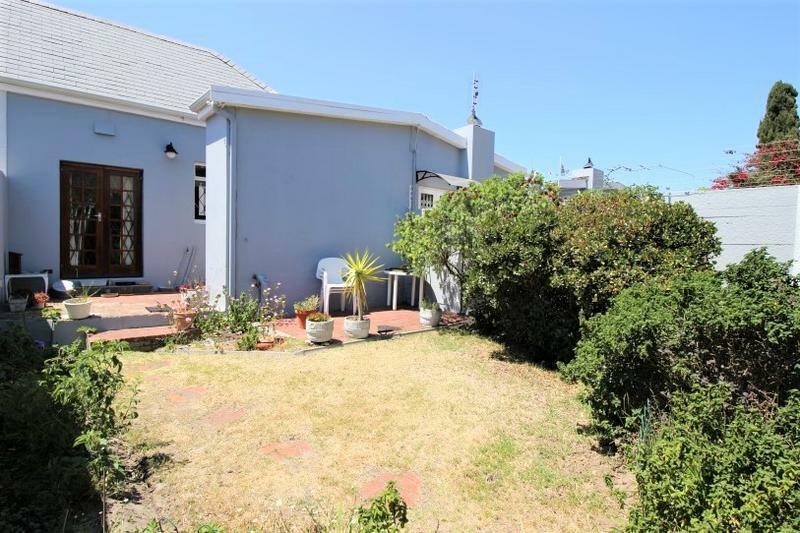 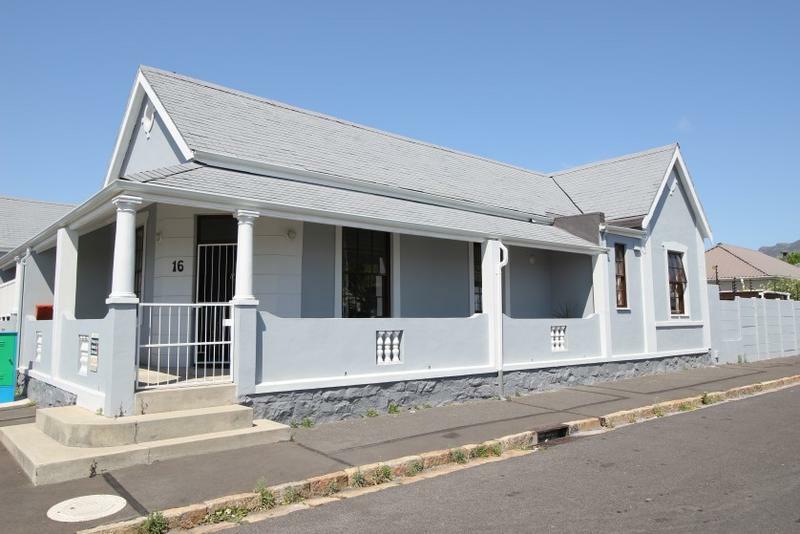 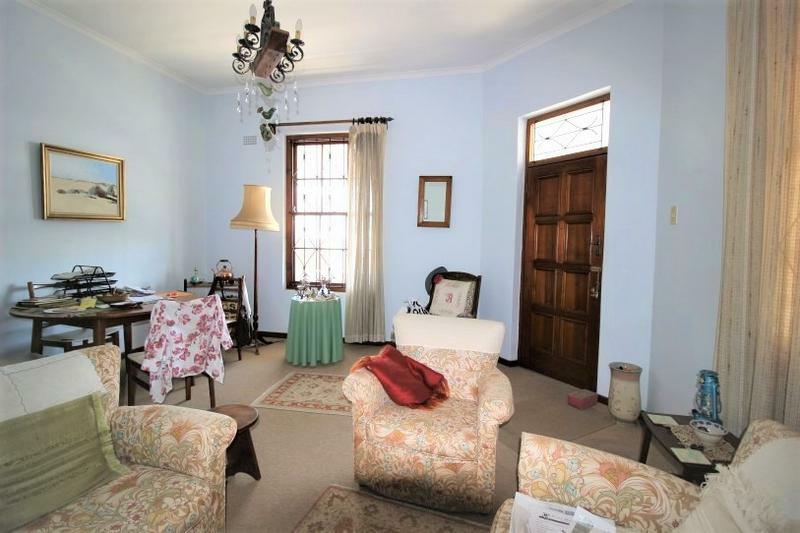 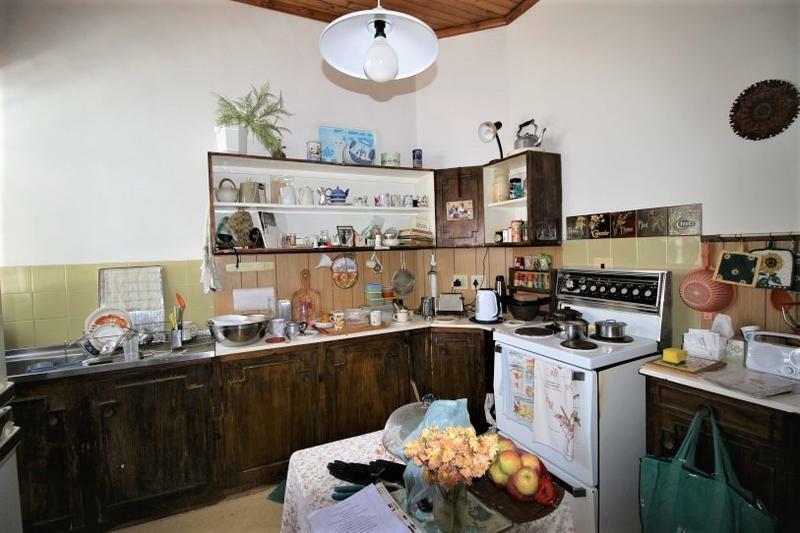 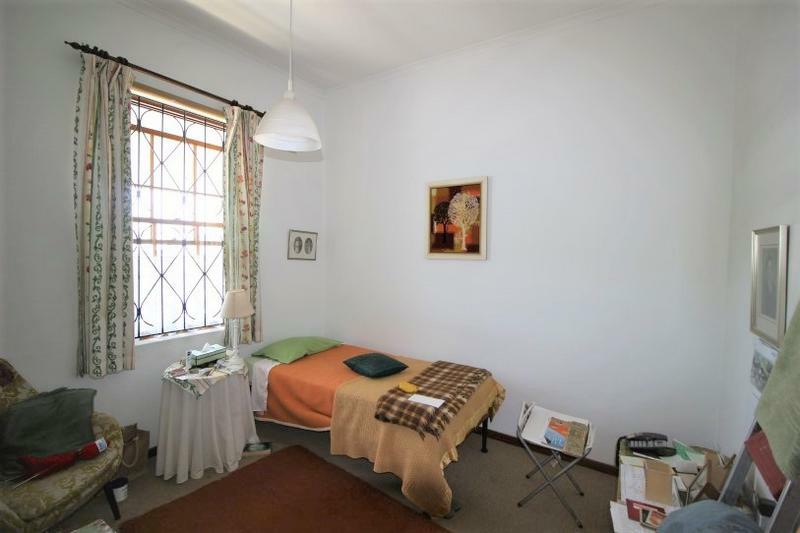 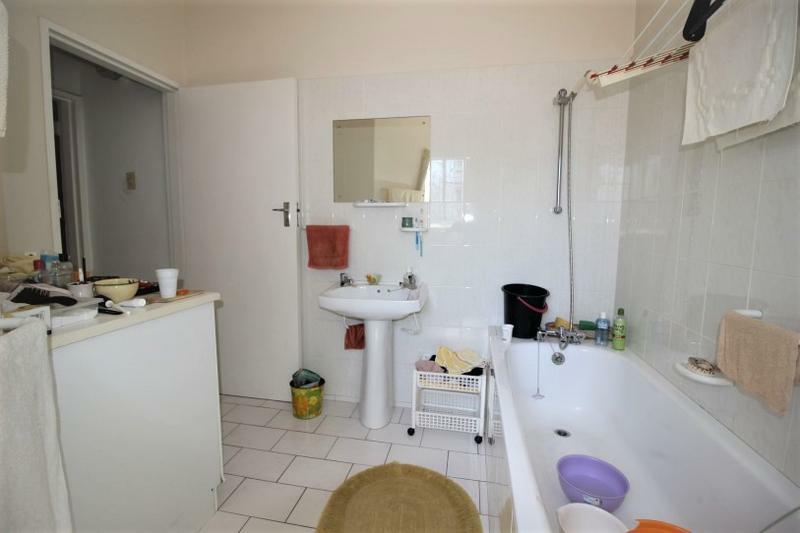 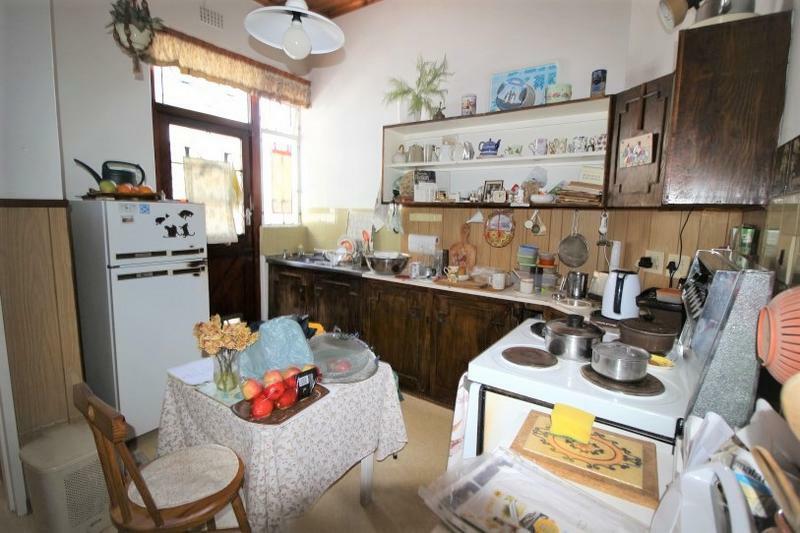 This cottage is part of a sectional title complex comprising 8 cottages.